We're so excited to launch our new site, and showcase the hundreds of events, parties, workshops and more, that we've hosted since opening in Winter of 2016. 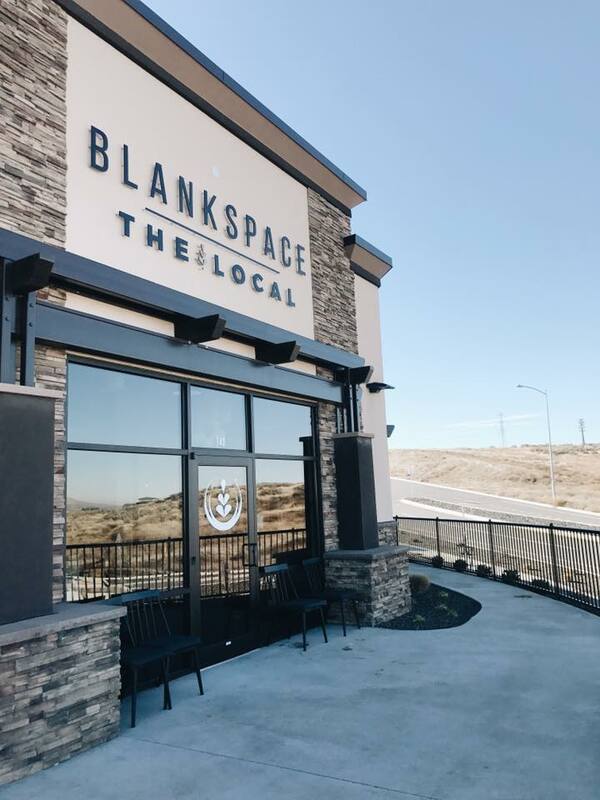 We're also thrilled to announce our partnership with The Local coffee house, as they opened their second location inside BlankSpace this January. Your support means the world to us, and we look forward to many more years of sharing our space with the Tri-Cities!